CHARLESTON, W.Va. (AP) — West Virginia Gov. 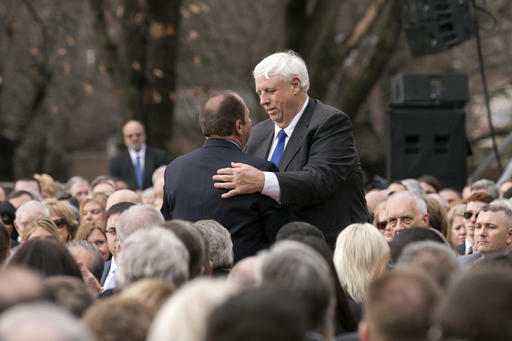 Jim Justice said he has decided to pull a bill that proposed lowering 911 fees after some counties expressed concerns that it would hurt emergency operations. WCHS-TV reports the bill would have decreased funding to 911 centers by 11 percent. Justice said being out of compliance with FCC regulations puts future grants from the agency in jeopardy. The governor says his staff met with Sen. Craig Blair Monday to look at forming an exploratory committee to reach a solution.